Dating Target is an online dating company that creates real romantic opportunities for singles all over the world. 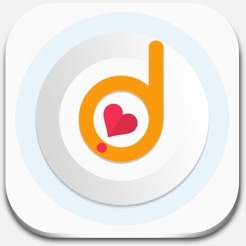 Dating Target serves over 160 countries and territories. 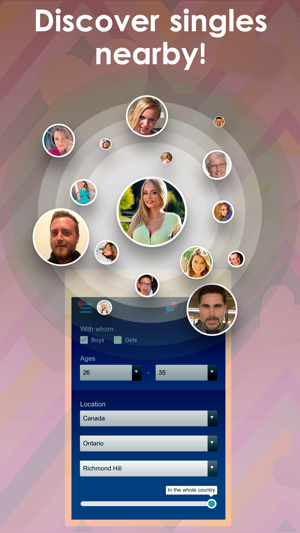 With its dynamic features and enhanced behavioral matchmaking technology, Dating Target is leading innovation in how couples meet, interact, and fall in love online. Simply put, Dating Target knows life and love better than anyone else. 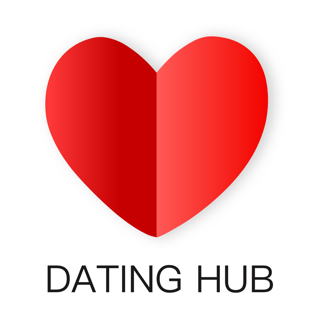 Get the most out of your Dating Target experience by subscribing.